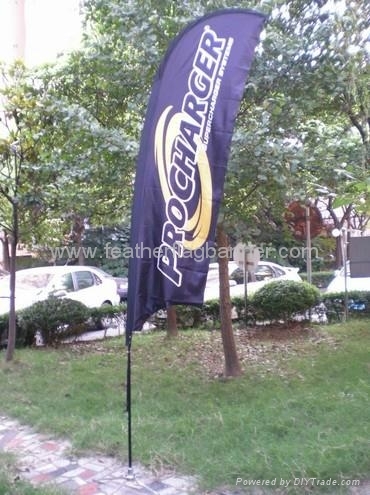 The feather flag is compatible with many types of artwork and maximizing branding due to its symmetrical curving top and bottom. 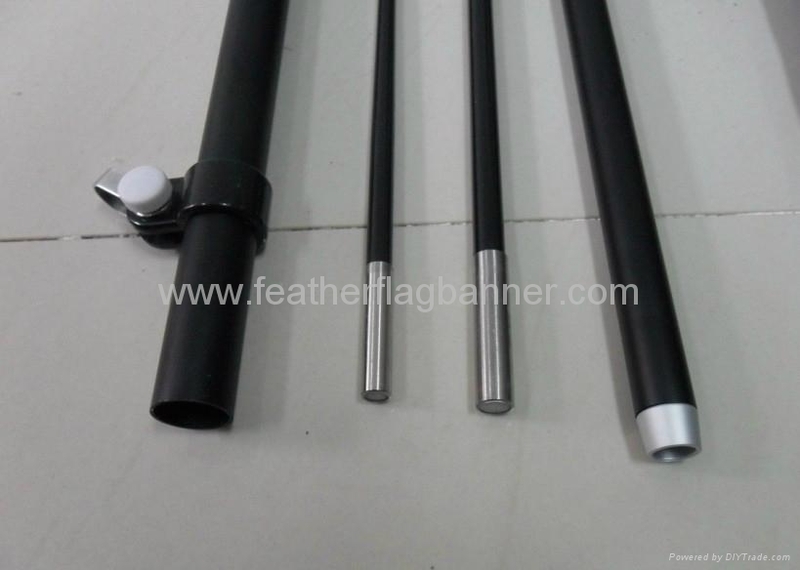 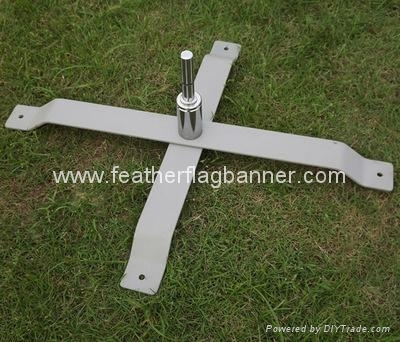 The feather flag kit coms with a ground-mounted installation, ranking from 2m - 5m in height, and can also be used in the forecourt style. 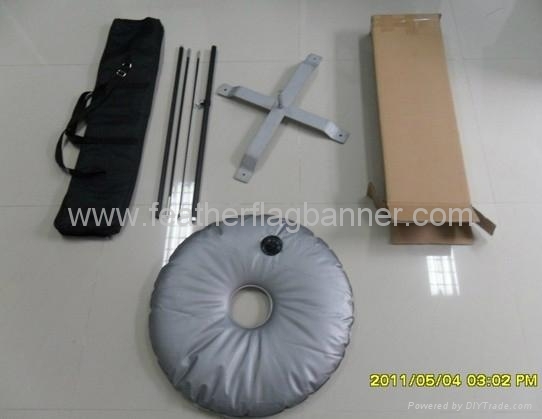 Held in place with a flexible pole which curves at the top, this shape ensures the flag is held in place regardless of wind strength.